Why the YF-21? One word: Awesome. 1: As a huge Macross fan, something Macross themed was a no brainer for me. 2: Macross Plus being my favorite of the series and the F-22 my favorite Aircraft, the YF-21 was the obvious choice. 3: Finally, add in the fact that the last two minutes of the YF-21’s life is probably the greatest two minutes of animation ever, it was a must. Outside of the aerodynamic challenges, the main focus of this build for me is going to be advanced control surfaces. Hopefully by the time I am done, I will have a (relatively) limited number of servos driving a larger number of control surfaces all mixed to give it the widest possible flight envelope. The design of this build will go in stages. Stage One: Proof of concept. This stage I will design and build a basic model to test the aerodynamic abilities and limits of the airframe. 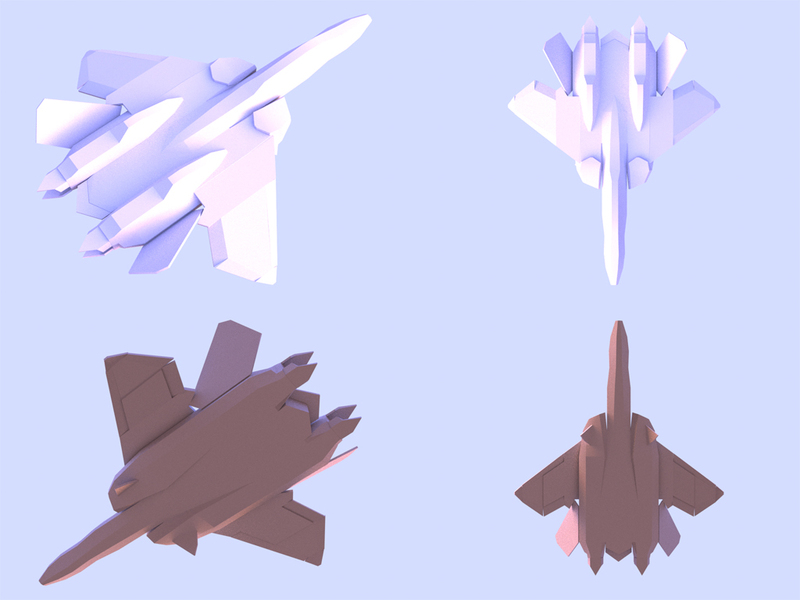 Once the airframe is flight worthy I plan to scale it up and add multiple control surfaces and functional thrust vectoring along with advanced mixing to keep it stable as well as enhance maneuverability. 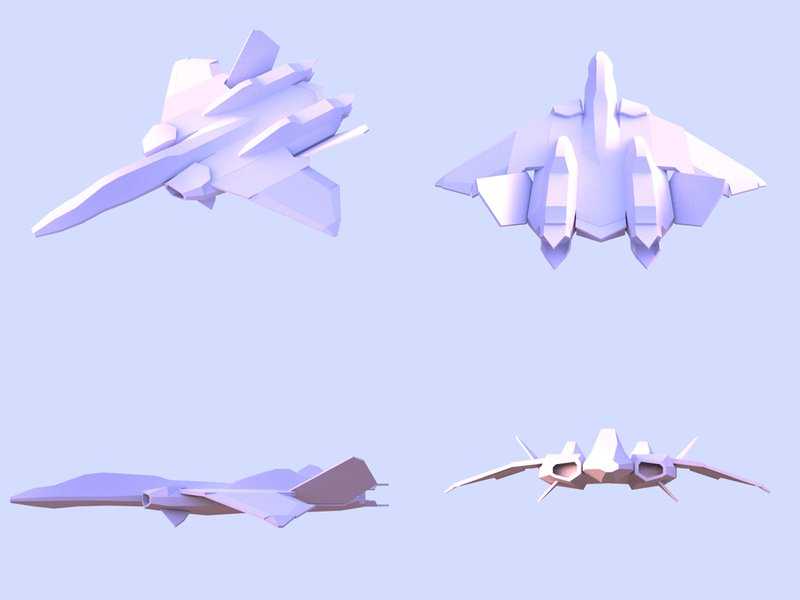 Once I have everything working as intended I will build a larger, very scale version of the aircraft using digital skins along with 3D printed accessories. I honestly do not expect to have all three stages complete by the deadline. I will however try to get the first stage, possibly the second, done and use that build as my official entry. Background material and geek stuff. Below is a little video of it in action. Easily the best 2 animated minutes ever. The YF-21 piloted through brainwaves rather than a conventional stick and rudder is pitted against a rogue AI which has taken control of an advanced unmanned fighter. The pilot turns off the flight control limiter and subjects himself to fatal g-forces to destroy the advanced fighter and sacrifices himself to protect his friends. According to the source material, even though the pilot is half Zentraedi he is pulling 32 G’s and ends up liquefying his internal organs. It gets pretty graphic at the end. FYI - This is not my video. Really looking forward to this one - I think you are going to have fun with it! I anticipate a FANTASTIC build... AND skins! This is one I have been wanting to do for a long time. I want to get started on this right away, but I am going to try and finish the Raptor prototype first. I might get some of the CAD design work started, but I don't expect to get much done for another week or so. I may even start with a small scale chuck glider. Again, these are not my vids. I don't know how people can get away with copyrighted content like this, but I won't take the chance myself. Going to be one good looking airplane. Just the planning stages. I have everything roughed out for the most part, although I will probably simplify a few faces for ease of build. I have the room for the electronics, but I am not sure ow it will balance. I might have to put that battery all of the way to the end of the nose. I am going to guess the CG will end up about an inch from the leading edge of the wing root. I am still not sure how this will operate aerodynamically, but I will work something out if it turns out too unstable. The only real change from the "scale" plan is converting the 3 axis thrust vectoring to 2 axis. For this smaller build I can not afford the extra complication or weight. If I even get around to stage 3, I will go for the full 3 axis. I am still occupied with the robotics season, but I am itching to get started on planes again. I just had a few hours of free time today to work on this.